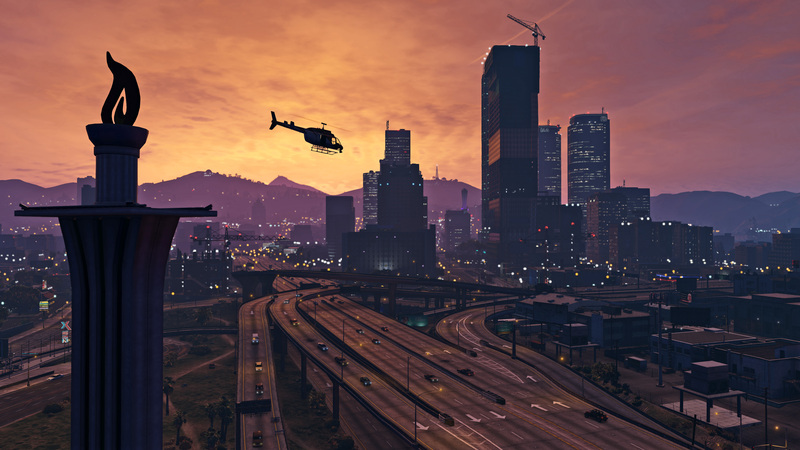 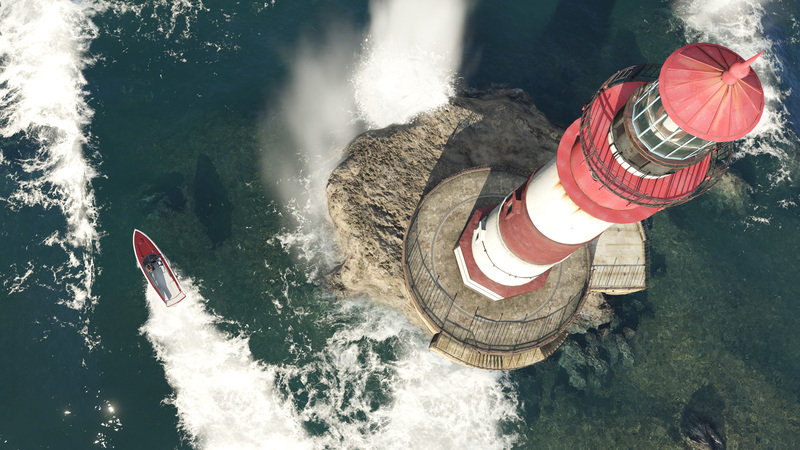 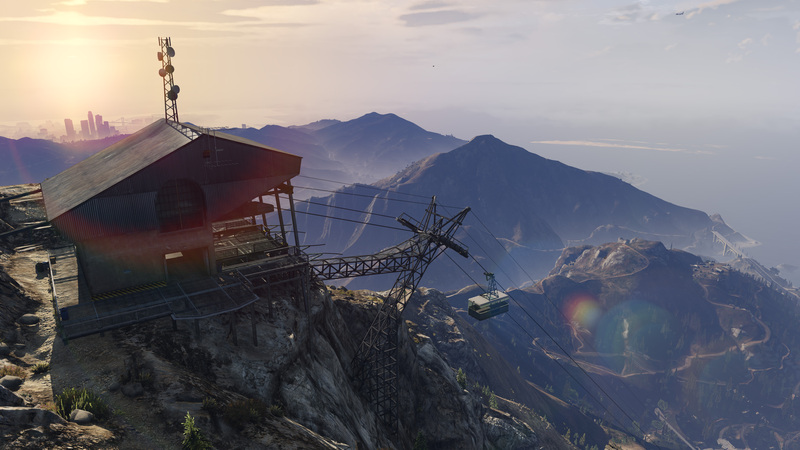 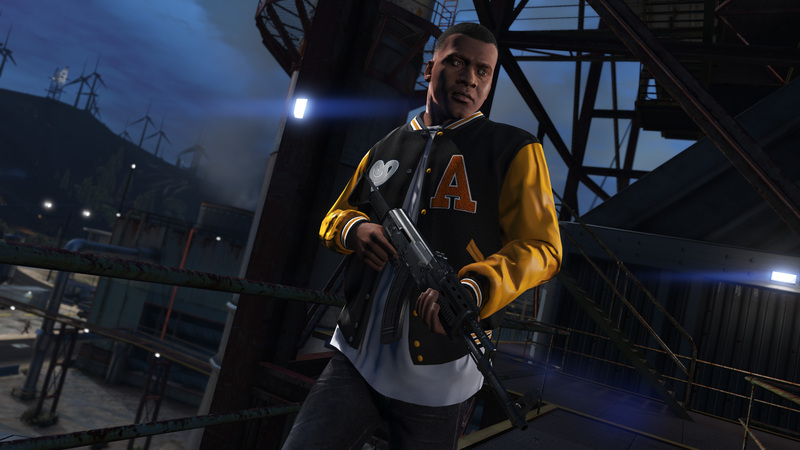 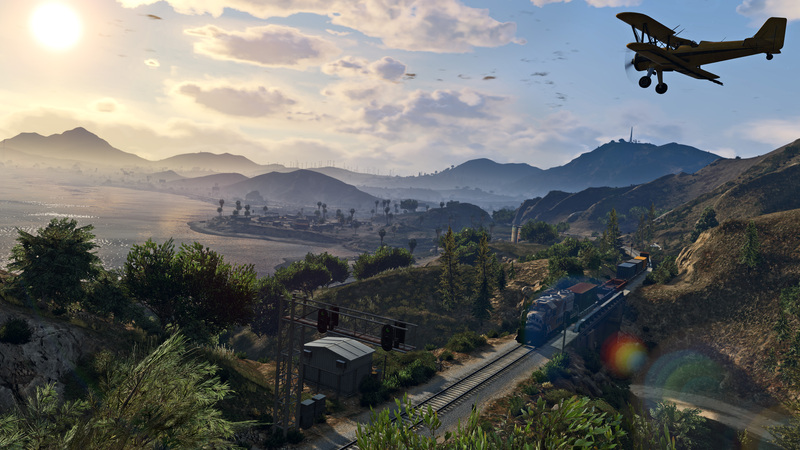 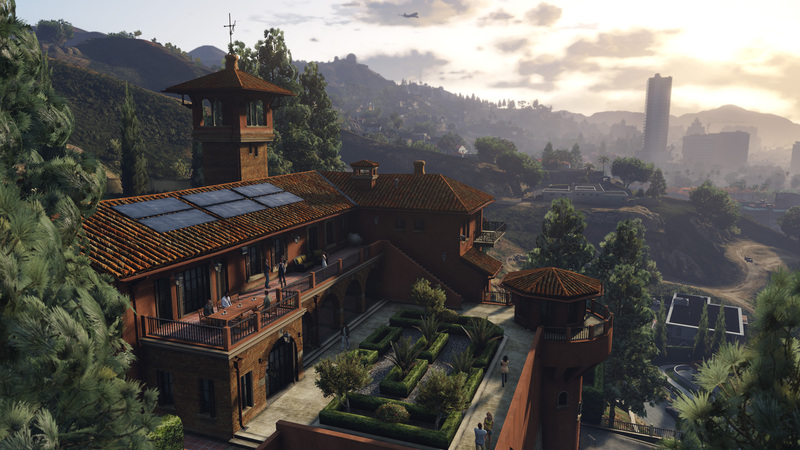 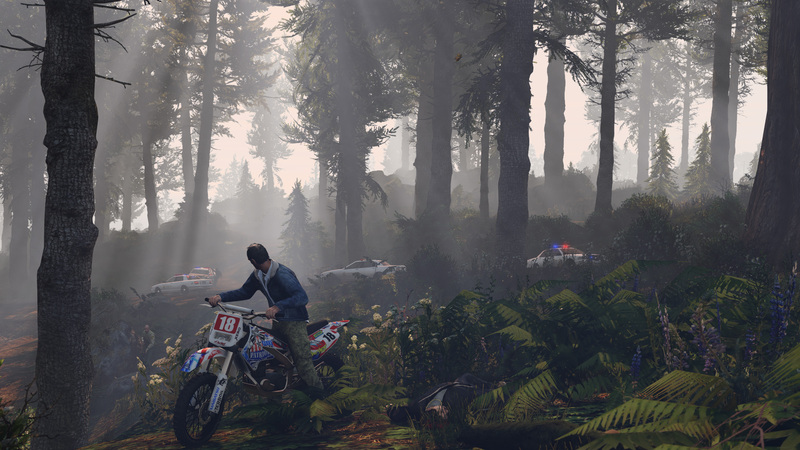 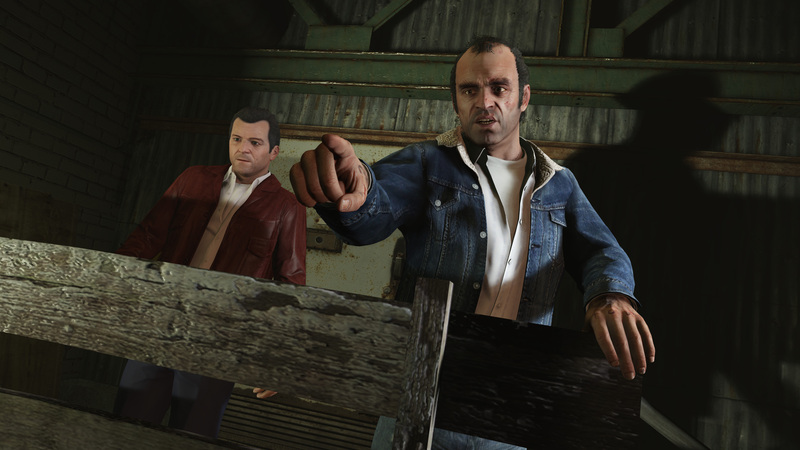 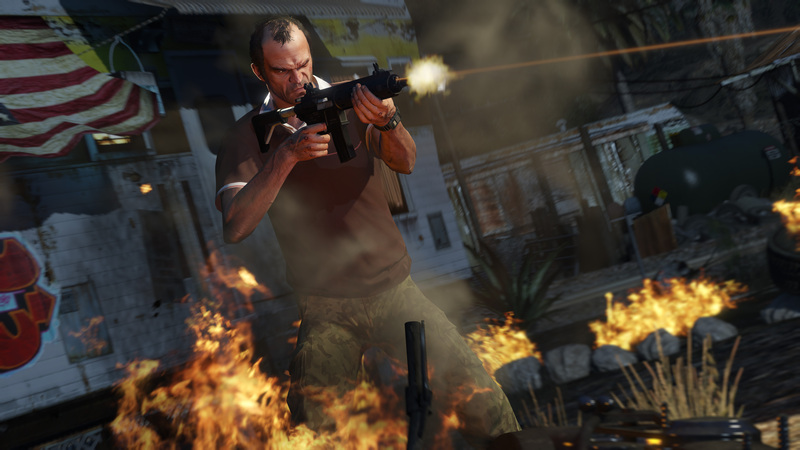 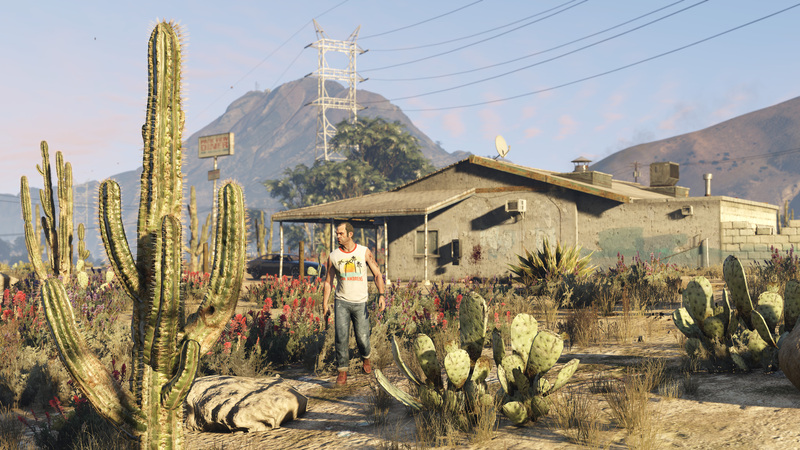 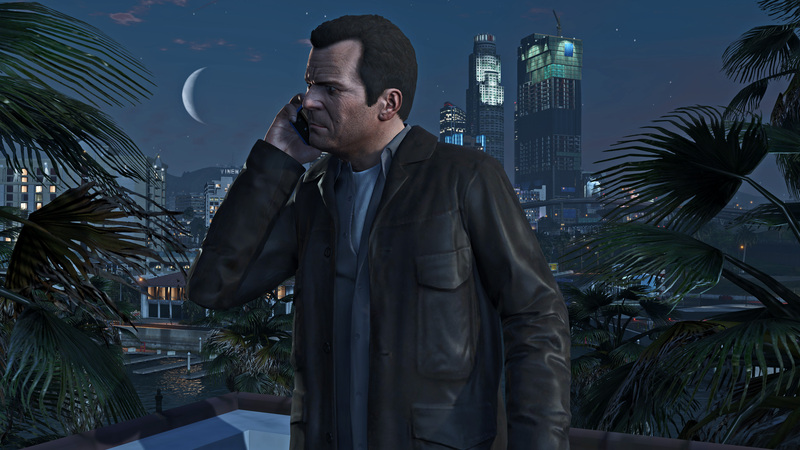 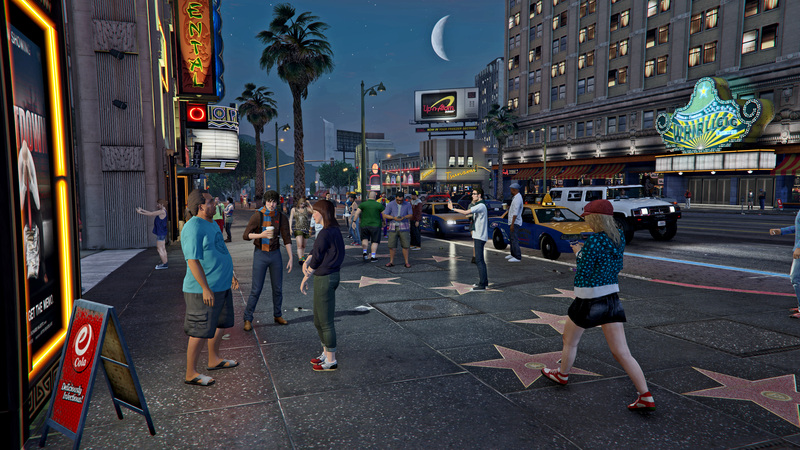 Rockstar has released 15 amazing high resolution screenshots of GTA 5 on PC. 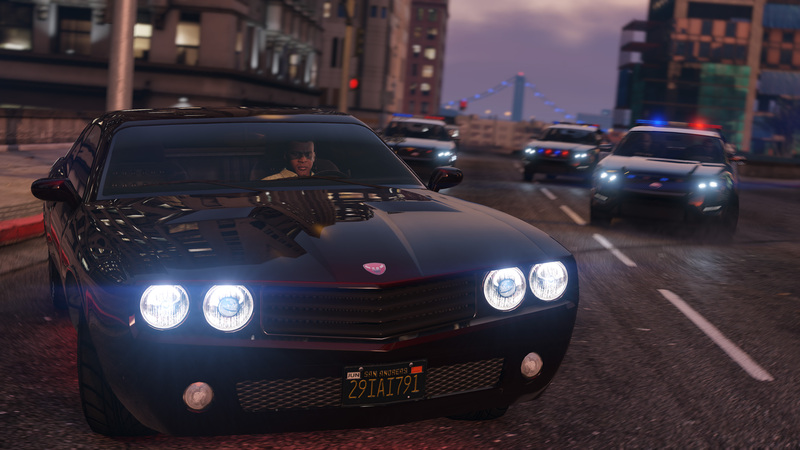 What's more, an official trailer will be available next week. 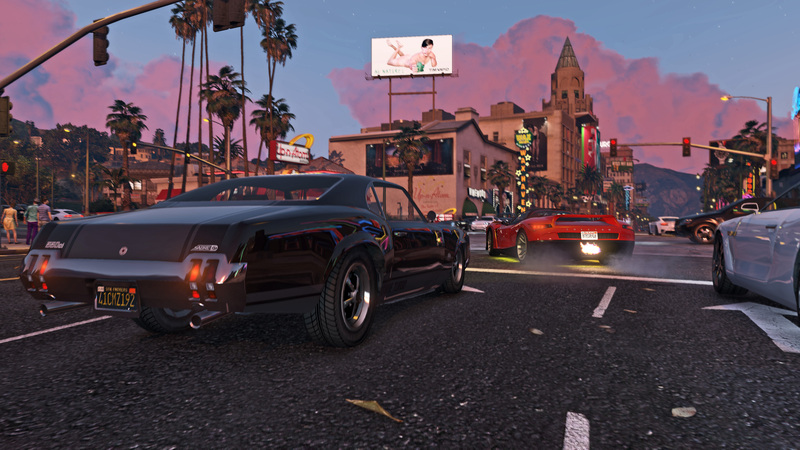 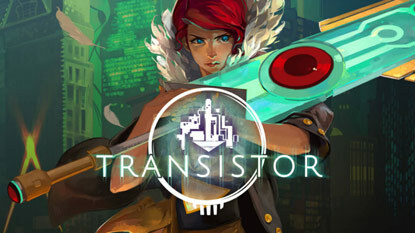 The PC version will be released on April 14.